Don’t miss the chance to hear Ways of Being author and critic James Cahill talk about his new book at this year’s London Art Book Fair. 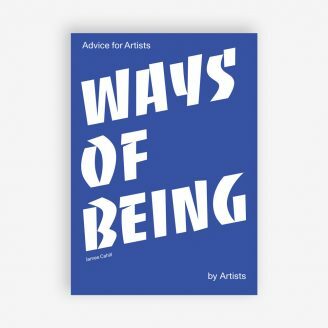 Imagine sitting down with your favourite artist and asking them anything you like… Ways of Being is based on original interviews and archival material from a huge roster of artists. 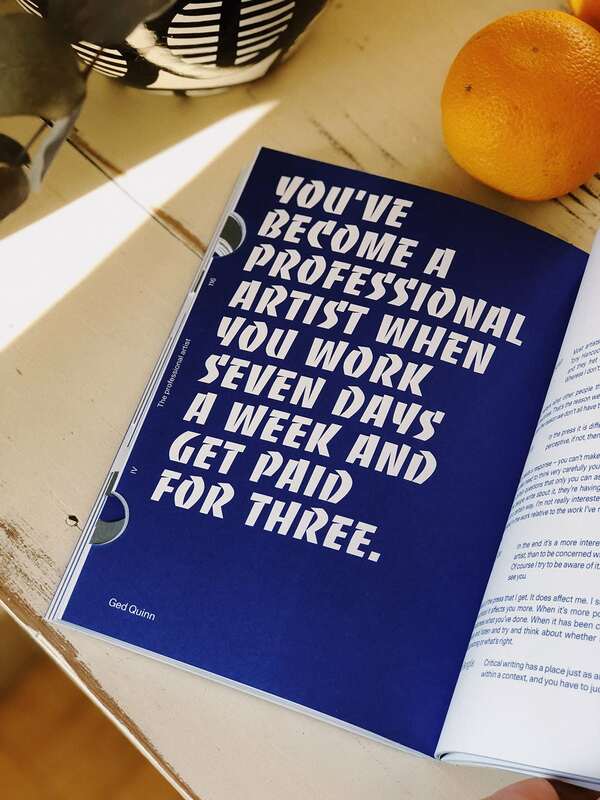 Encompassing every stage of an artist’s life – from early works to debut shows and mid- and late-career stages – this book allows the artists to answer key questions in their own words. Whether you’re an artist or an art-lover, it’s a fascinating read that you’ll find hard to put down. Grab your copy at the Laurence King table at this year’s event – we’ll be offering a 35% discount on our art books and gifts for the duration of the fair. Entry to both the London Art Book Fair and James Cahill’s talk is free – find out more about the Open Platform talks here.